Keylime Cupcakes with keylime cream cheese frosting will bring just the right amount of tropical summer flavor to dessert! Keylime Cupcakes are a delicious way to celebrate spring and summer get togethers. 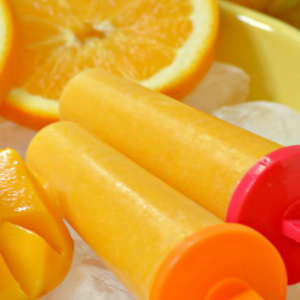 I just love the flavor of keylimes… compared to regular limes, keylimes are sweeter. Its a nice balance of sweet and tart. 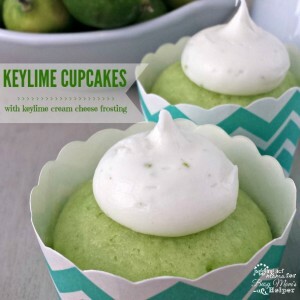 Of course, keylimes are best known for being used in Keylime Pie, especially down south. I went to college in Florida, and before that hadn’t ever heard of a keylime before! Now, I love using them to flavor all kinds of desserts, like they Keylime Cupcakes. Then, I took my go-to cream cheese frosting recipe and altered a little to compliment the cupcakes. The result is perfectly scrumptious. Here’s how to make Keylime Cupcakes with Keylime Cream Cheese Frosting. 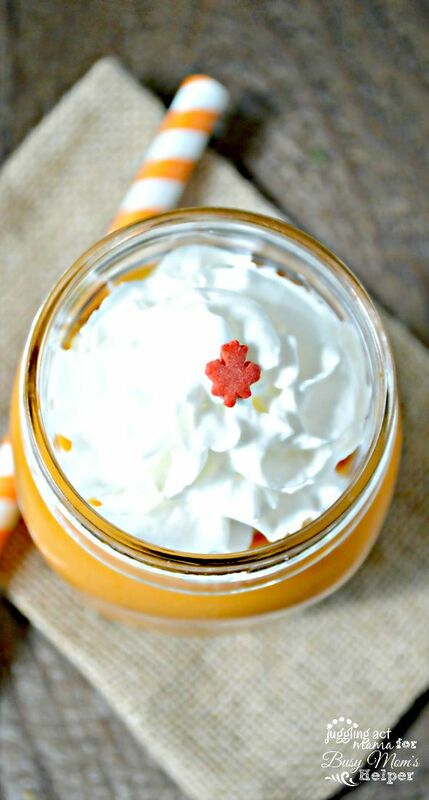 Be sure to pin this post so you can find this recipe again and again! This recipe makes 12 standard cupcakes. OPTIONAL: I used a bit of green food coloring to achieve the green hue. This step is optional. 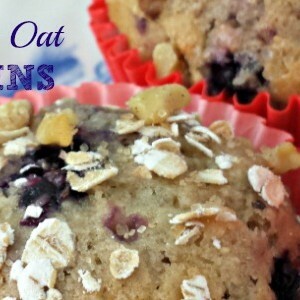 Preheat the oven to 350-degrees F. Line your muffin tins, or grease well. Whisk together the dry ingredients in a medium bowl; set aside. In the bowl of an electric mixer fitted with a paddle attachment, beat the butter until creamy. Add in the sugar, keylime zest and juice and beat again until fluffy. Add in the milk, egg, and egg whites and beat to combine. Scrape down the sides of the bowl. Reduce the mixer speed to low and gently add the dry ingredients a little at a time until combined. Divide the batter evenly between the prepared muffin tin cups. Bake for 20-22 minutes until a toothpick comes out clean. Transfer the cupcakes to a wire rack to cool completely before frosting. In the bowl of an electric mixer, fitted with a paddle attachment, add the butter and cream cheese. Beat until smooth. Add the zest and juice from the keylimes and beat to combine. Finally, add the powdered sugar into the bowl and mix gently on low until combined. Beat on high for 2 minutes. Frost cooled keylime cupcakes by hand, or transfer the frosting to a piping bag. Store any leftover frosting in an airtight container the refrigerator for up to 10 days. A Turkey Pesto Panini Sandwich is the a delicious and easy lunch that’s impressive for company. Trust me, this will be your new favorite sandwich this summer! I just adore making my own basil pesto at home. In the summer, when we grow our own basil, I almost always have a jar in the refrigerator. You can get my favorite recipe for Basil Pesto here. You could also try my Tarragon Walnut Pesto for something different. When you’re making a panini sandwich, you need to start with a hearty bread. It needs to hold up to being pressed so I like using a ciabatta or focaccia bread. Regular sandwich bread is too light and airy and won’t hold up to the panini press. Preheat your panini press according instructions from the manufacturer. To make one sandwich, spread two slices of the bread with 1 tablespoon of the Basil Pesto. Next, layer on 2-3 slices of turkey. Top with mozzarella slices, and, if desired, tomato slices. Top with the second slice of bread. Gently brush the outside slices of bread with a little olive oil. To grill on the panini press, add the sandwich to the preheated press and and close. Cook 4-5 minutes until golden brown. Serve hot. 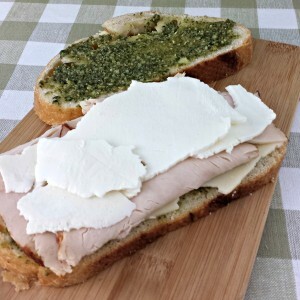 This Turkey Pesto Panini is a delicious summer sandwich. Mr. Juggling Act prefers his with fresh summer tomatoes. Either way, this is one tasty sandwich! Printable Chalkboard Art makes a great addition to any room! This “It’s Gonna Be A Bright Sunshin’ Day” really makes a wonderful DIY gift for any occasion, too. I love creating my own wall art, especially chalkboard themed. I am super excited to share this printable chalkboard art with you today. It’s such a simple but fun design, and you can’t beat the sentiment! Don’t you think this would be lovely in a nursery, living room, or even classroom or a cubicle? Anywhere you need a little mental pick-me-up. When I’m having a rough day, sometimes stopping for a moment to concentrate on a positive thought can help me turn it around. This printable makes a great gift for birthdays, teacher appreciation, housewarming, or just because. 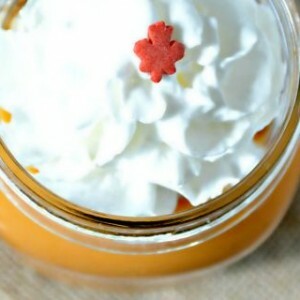 It would also be a sweet gift for someone struggling with a chronic illness or disease. It’s a thoughtful little something that is sure to make the recipient smile. For the best quality, take it to your local copy center to be printed. It’s pretty affordable depending on the quality of paper you select. And this way you don’t use up all your black ink. Then just pick up a pretty but inexpensive frame for the finishing touch. For chalkboard printables, I love a simple white frame, but a buttery yellow would be lovely with this, too. Sometimes we all need to remember the importance of sunshine and a positive attitude! 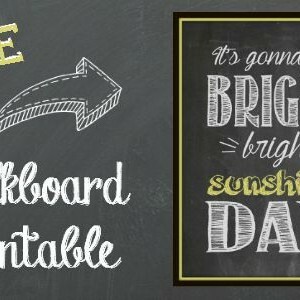 Download this fun free Bright Sunshin’ Day chalkboard printable art today. Note: These graphics are property of Juggling Act Mama. These graphic file is for personal use only and cannot be sold or republished. Please see our Copy Right Notice for more information. 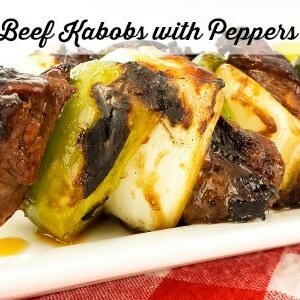 Make Grilled Teriyaki Beef Kabobs with peppers and onions for a deliciously flavorful meal the whole family will love – you can even divide and freeze part! There’s nothing better than grilling in the summertime! No stoves on to make the kitchen unbearable, and less dishes, too. Plus somehow everything just tastes better when you eat it outdoors. These Grilled Teriyaki Beef Kabobs are an impressive dish to serve for company, but work just as well for a low-key meal for the family, or intimate dinner for two. Whisk together the brown sugar, soy sauce, pineapple juice, water, vegetable oil, ginger and garlic in a large bowl. In a resealable container, add the vegetables and 1/2 cup of the marinade mixture. Toss to coat. Refrigerate until ready to assemble the kabobs. Add the beef cubes to the remaining marinade and toss to coat. Cover bowl with plastic wrap. Marinate beef in refrigerator for 4-24 hours. (The longer it marinates, the more flavorful it will be). Remove beef from the marinade, shaking to remove any excess liquid. Discard marinade. Repeat with the vegetables. Thread the meat and vegetables onto the skewers. Lightly salt and pepper if desired. Cook the kabobs on preheated grill until the beef is cooked through, about 3 minutes per side to cook evenly. Remove from the heat and let rest 5 minutes before serving. A little tip – whatever you do, don’t skip soaking the wooden skewers. This keeps them from burning while the food is cooking on the grill! I love making this easy dish for my family. That teriyaki marinade comes together in just minutes. Now while I don’t care for the vegetables themselves, I love the flavor they add to the meat. My husband, aka Mr. Juggling Act, loves the veggies. He ends up with tons of them on his plate and is as happy as can be. Leftovers, if there are any, never go to waste. This is great with a simple pasta salad, or in a roll for quick sandwich. If this recipe is just for two, you can also divide this recipe in half and freeze a portion for another day. Bag the vegetables and marinade, and the beef and marinade in separate freezer bags. Place the two bags inside another freezer bag, label and seal. This will keep well for 2-3 months. Allow the bags to thaw in the refrigerate overnight, which doubles as marinading time as well. You can serve these Grilled Teriyaki Beef Kabobs on the stick, or take the meat and veggies off to serve it family style. Either way, it’s sure to be a big hit! This collection has recipes for appetizers to desserts, and everything in between! This collection of grilled main meals will not disappoint! Download this free Please Excuse the Mess, The Children are Making Memories chalkboard printable for your home! Let’s face it, we only have today with our kids, and will they remember a clean home, or a fun home? Frankly, I don’t even mind if they do remember the laundry on the couch, because hopefully it’s because of the fort they built with the sheets that hadn’t yet been folded. Life is short, right? And we all know childhood is fleeting, so I give you permission to skip the housework! This printable is a nice reminder to let some of the “I shoulds” go, and just enjoy the time you have with your kiddos. Please Note: These graphics are property of Juggling Act Mama. These graphic files are for personal use only and cannot be sold or republished. Please see our Copy Right Notice for more information. For best results, have this file printed at a copy center such as Staples or Kinkos. Check out more free printables at Juggling Act Mama. This amazingly flavorful Tomato Basil Compound Butter seems like something you could only get at a fancy restaurant, but it’s really so simple to make at home in just a few minutes! Well hello there! I’m Ang – the Juggling Act Mama – and I’m thrilled to be a part of Danielle’s creative team here at Busy Mom’s Helper. I blog about food, crafts, DIY and all kinds of other stuff, so I hope you’ll come visit me soon! 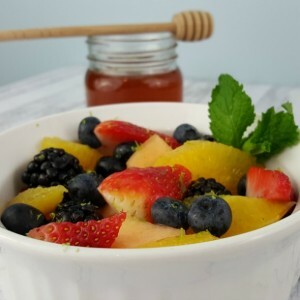 Today, I’m excited to share with you one of my most favorite kinds of recipes – 5 minute recipes! This Tomato Basil Compound Butter comes together in just 5 minutes – for real. It’s packed with flavor, looks beautiful, and is perfect for company, parties, or any old time you want. I love making my own compound butters. They seem so fancy and fussy, but they’re really so simple. And so very, very delicious! 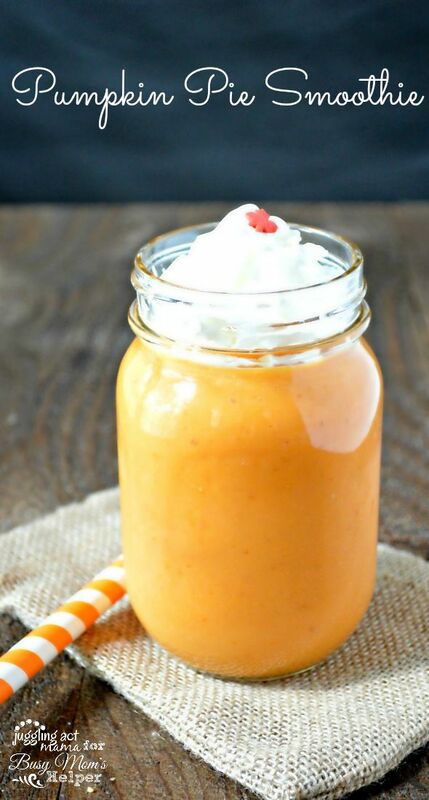 This one pairs two of my favorite flavors – tomato and basil. My husband, affectionately dubbed Mr. Juggling Act Mama, is Italian and I’ve come to love the flavors he grew up eating. This Tomato Basil Compound Butter really couldn’t be simpler – the key is starting with room temperature butter. Be sure you don’t get impatient and pop it into the microwave because that will ruin the texture. This amazingly flavorful Tomato Basil Compound Butter seems like something you could only get at a fancy restaurant, but it's really so simple to make at home in just a few minutes! In the bowl of your mixer, combine the room temperature butter, tomato paste and basil. Whip together on medium until well combined. Using a rubber spatula, transfer the mixture to a ramekin and refrigerate until firm. Delicious over hot pasta, or spread on Italian bread and top with granulated garlic salt for the most incredible garlic bread you've ever eaten! 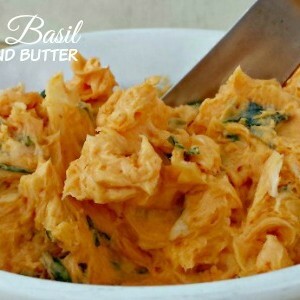 You can serve this Tomato Basil Compound Butter so many different ways. My favorite is to spread it on Italian bread with a sprinkle of granulated garlic salt – it makes the most incredible garlic bread. It’s also delicious on pasta, and even chicken or steak.